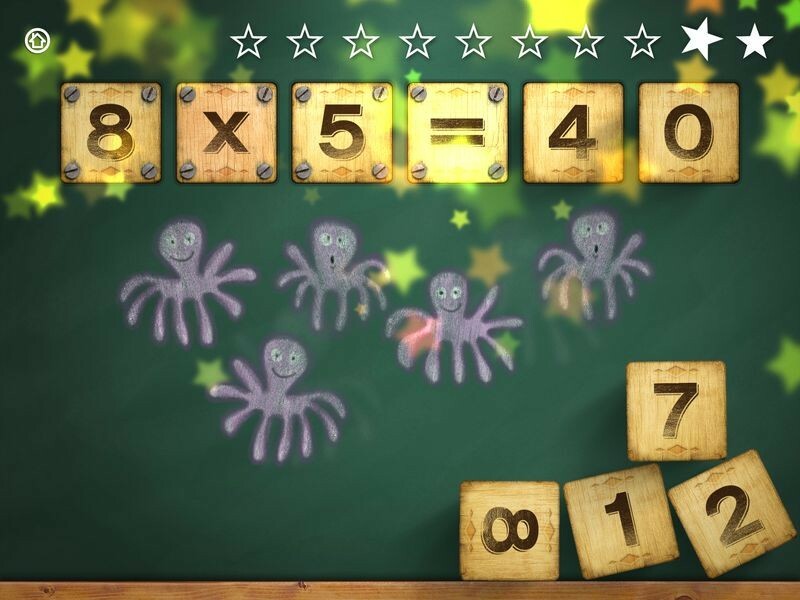 Educational App specially designed to help children learn to multiply and practise the times tables in a fun way. 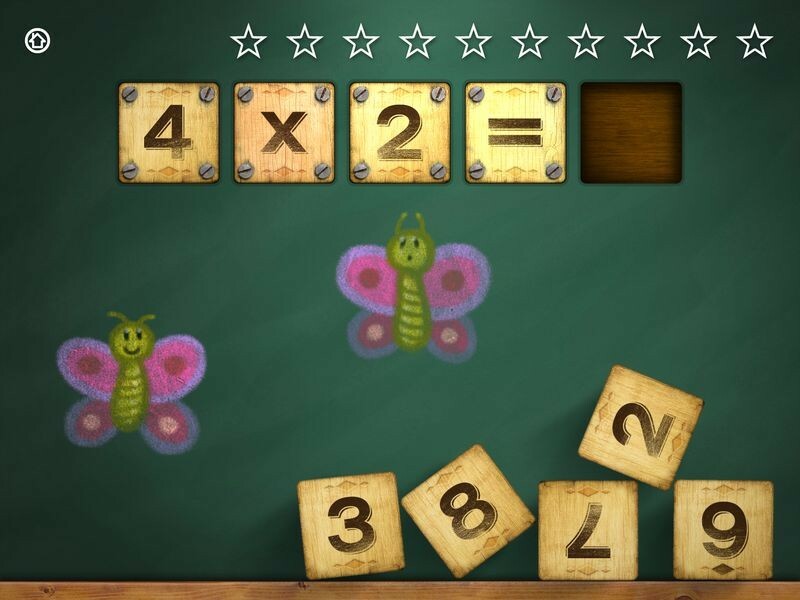 With this App, your kids will learn times tables and the multiplications basic facts while they are playing and enjoying in an adorable environment. 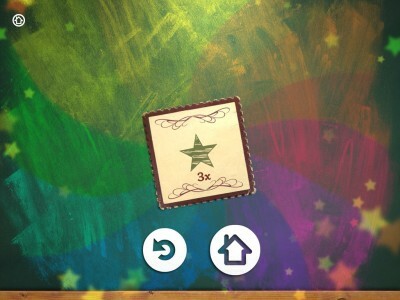 Check out this app in action! 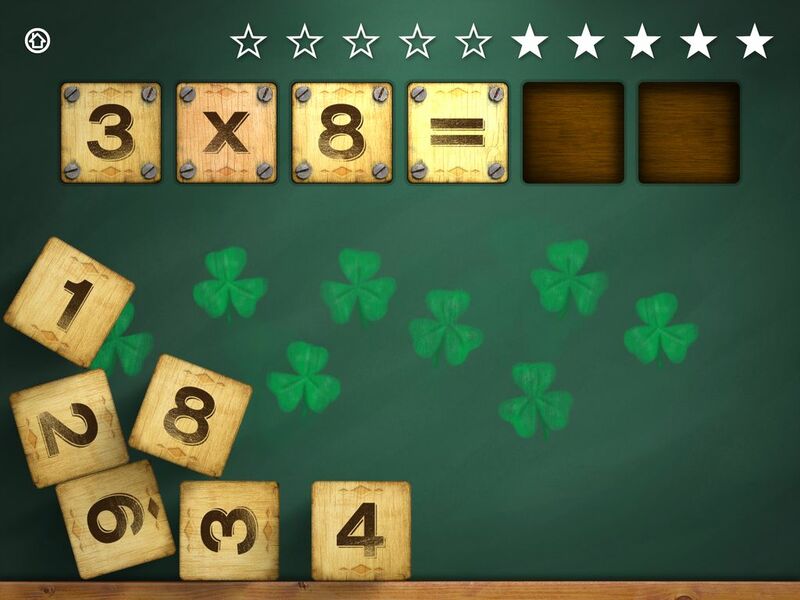 A great app for your kids to enjoy and learn times tables in a fun way. 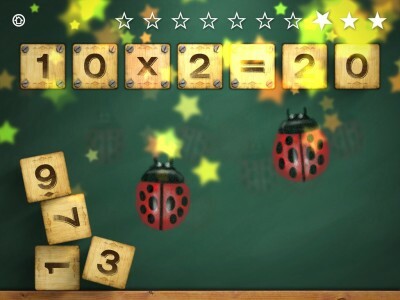 You will see how very quickly they dominate all times tables and solve multiplications with little effort. It will leave you amazed! 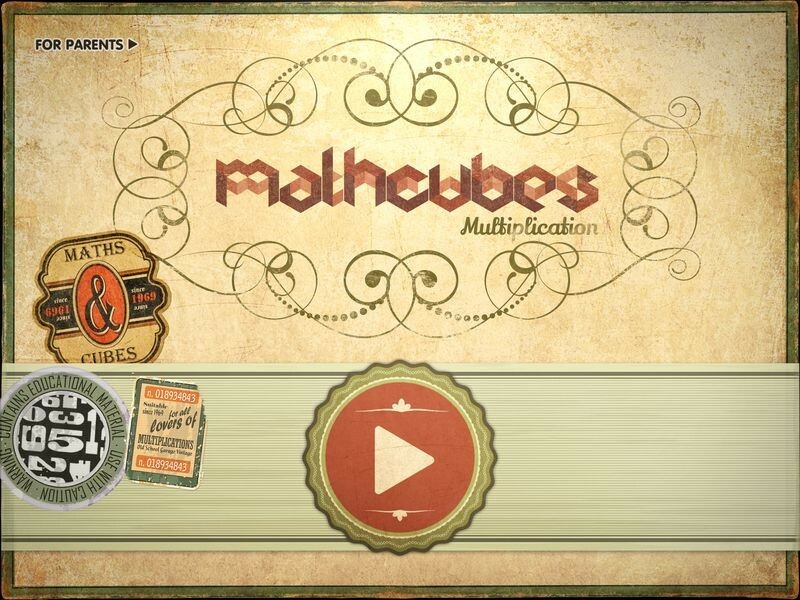 Mathcubes is part of a School Cubes, a collection of educational applications developed from the belief that learning should not be at odds with fun. Funny lesson, learned lesson! 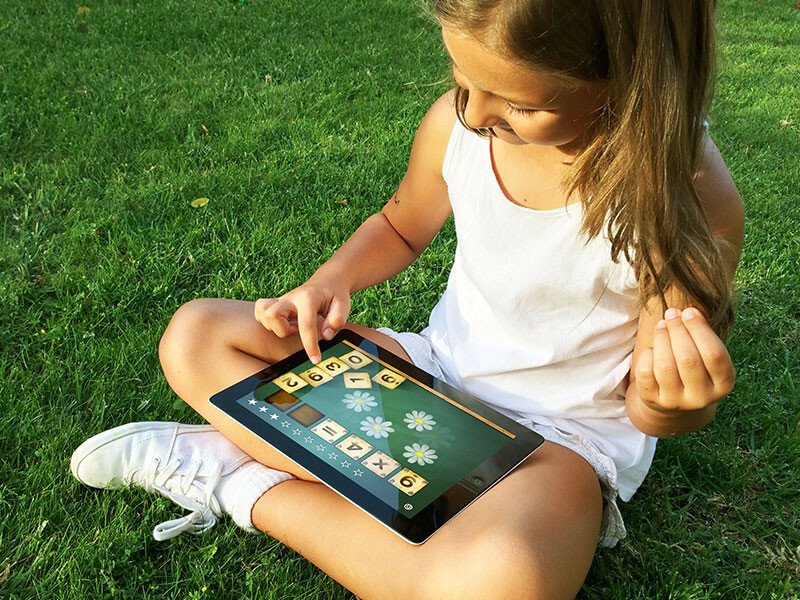 Our team of experts on children’s learning pedagogues have carefully supervised this app. Different key didactic aspects have been taking into account so this app could be useful as support learning tool. 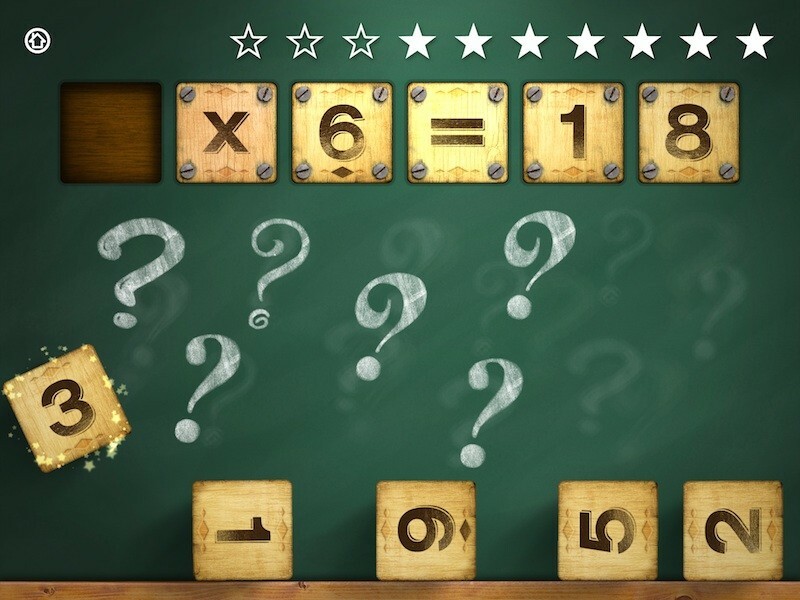 All the features have been studied in detail, from the mean time of one session, to the type of feedback provided when the children are right or fail. 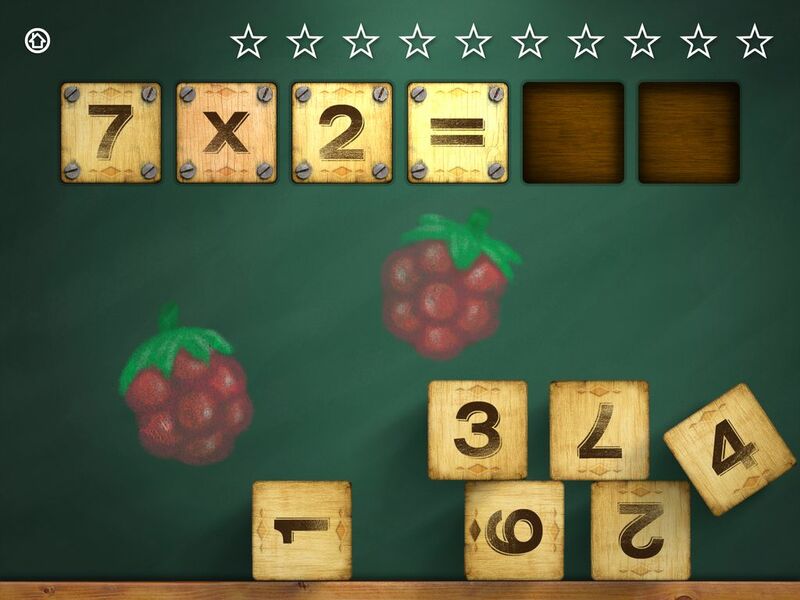 Mathcubes Times Tables for Kids has a unique correction system designed so children can learn even when they fail. All the exercises are supported by a speech system that formulates the question and reinforce the solution. Besides, this app can be configured so the language of the speeches can be changed, this can be very useful in bilingual educational systems. 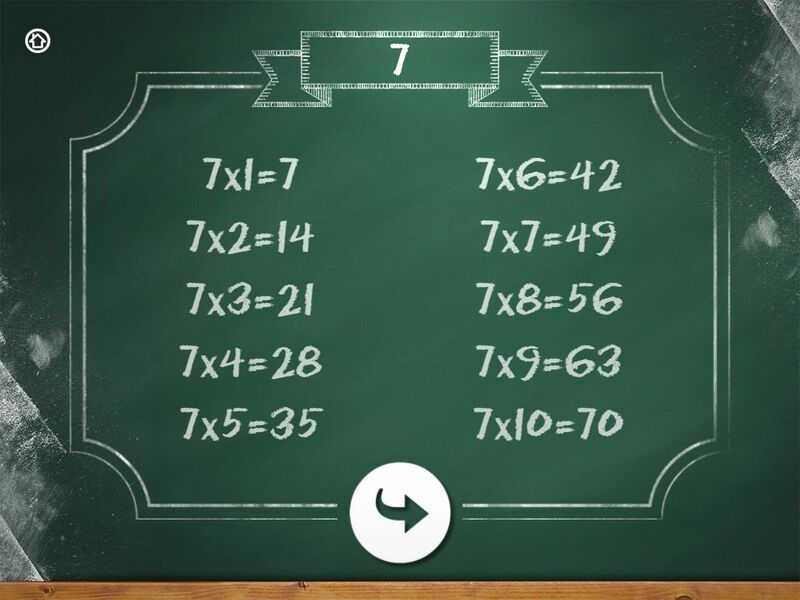 This app is fully configurable so children can practice the times tables using exactly the same method with which they learn in their school. Using the configuration wizard you can choose either direct or inverse notation (5×1,5×2,5×3… or 1×5, 2×5, 3×5,..) and the number of tables to practice (10 or 12). 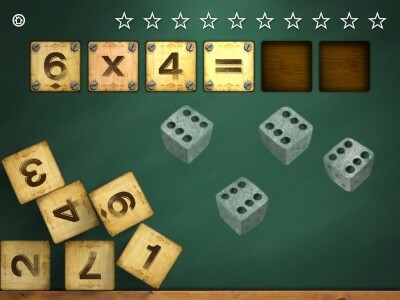 Mathcubes Times Tables for Kids has a unique visual and sound aspects to encourage imagination and creativity. Every detail has been taken care of: buttons that change their appearance, visual and talking feedback in all the interactions, iconography, visual effects by particles system, etc. 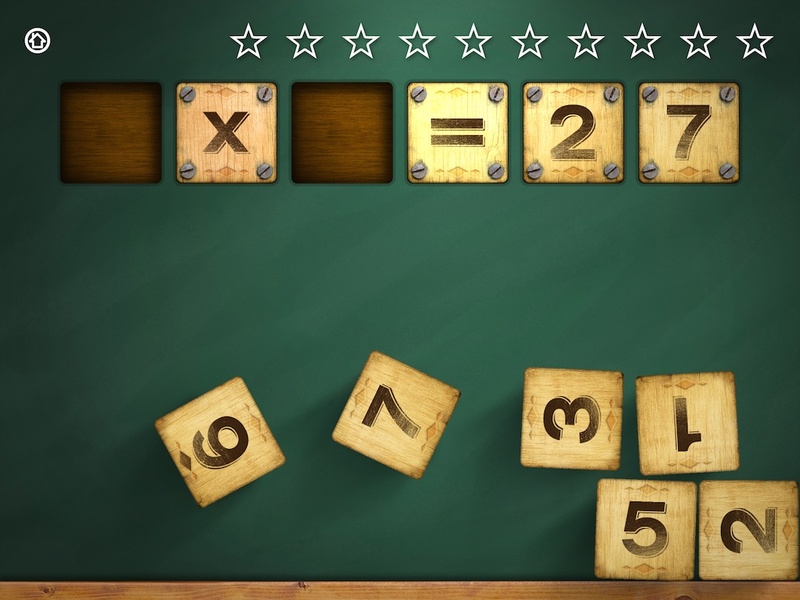 Children can select a particular times table to practise and then the system will only formulate exercises related with that table. 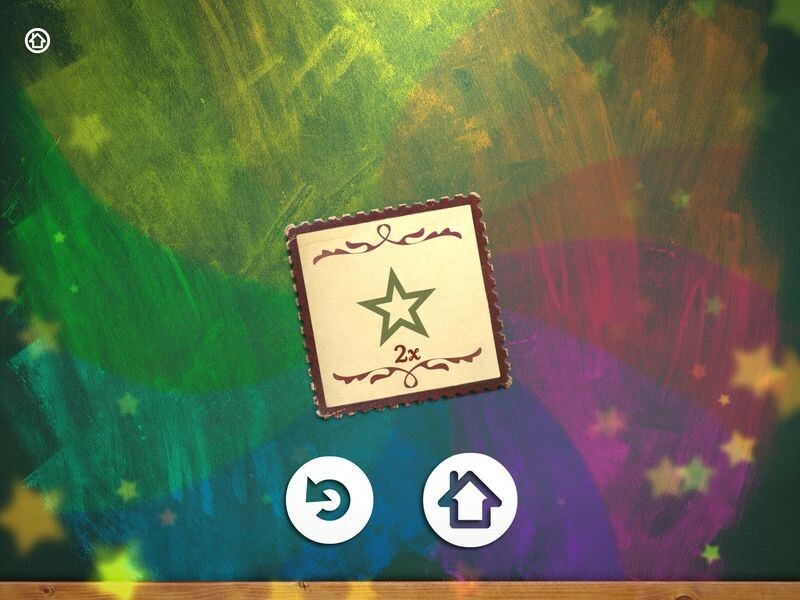 It is also available a random mode option to do random exercises selected from tables the child already controls. 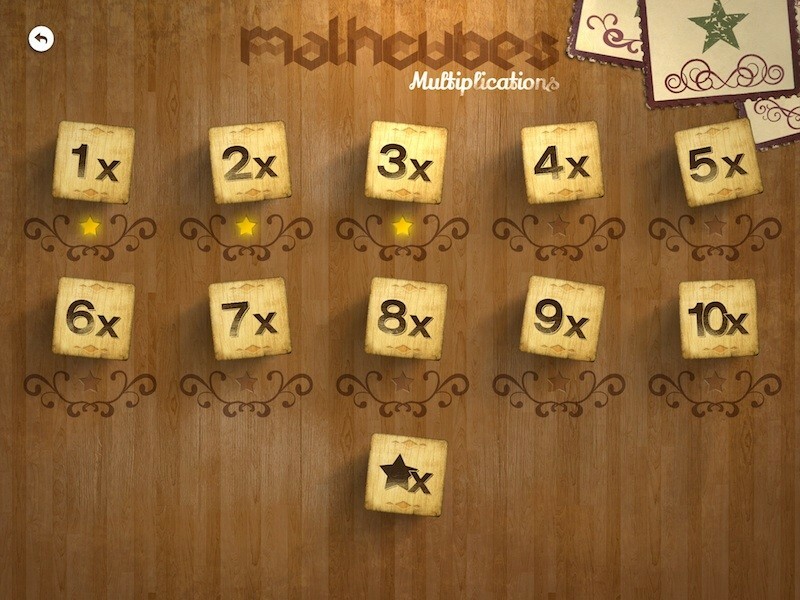 Mathcubes Times Tables for Kids has an intelligent exercises generation system where the fails of childrens are taken into account, so those multiplications will appear more often, helping children to memorize them easily. In addition, the system measures constantly the user’s level to propose exercises appropriate to their ability. Each time the child does right the exercise, accesses a set of slightly more complicated exercises. Likewise, whenever the child misses, the system shows an easier set of exercises more affordable. There is no time limit, so this app is an appropriate learning tool for children with learning difficulties or Autism. It is also available a high contrast alternative graphic set prepared especially for children with visual deficiency. 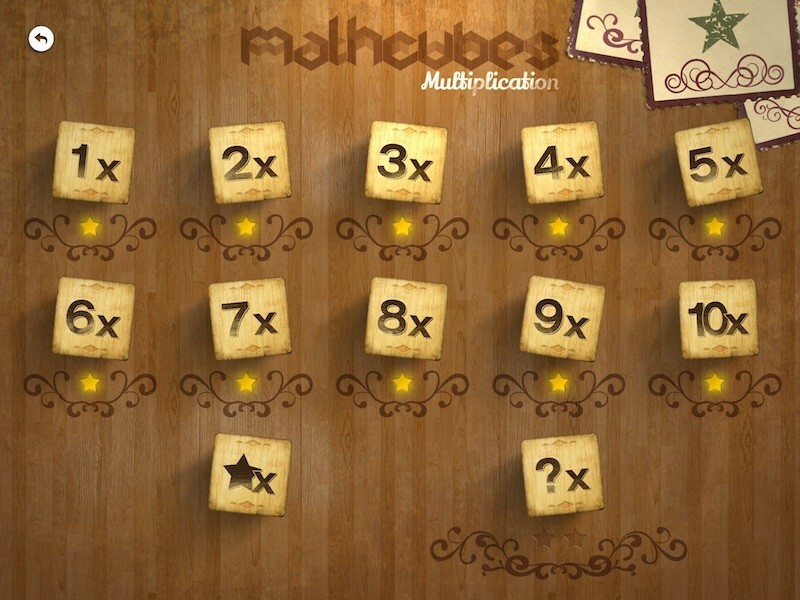 Mathcubes Times Tables for Kids has an awards and achievements system to encourage its use and personal improvement. 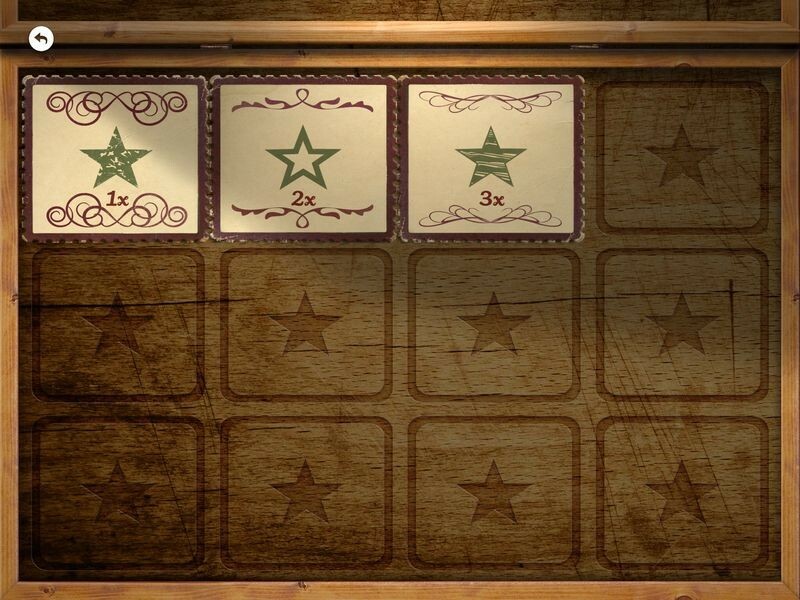 The application has a special achievements’ screen, there, children can see all the awards won, and all they still have to get and some more surprises. 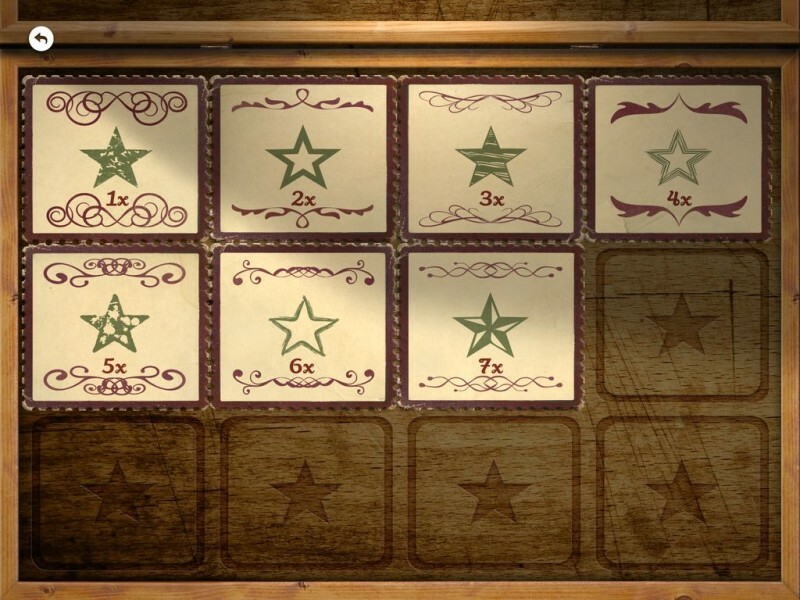 This system is, in practice, a great incentive to advance through the different levels. The reinforcing positive attitudes, the well-done work and effort has always been an important learning support. 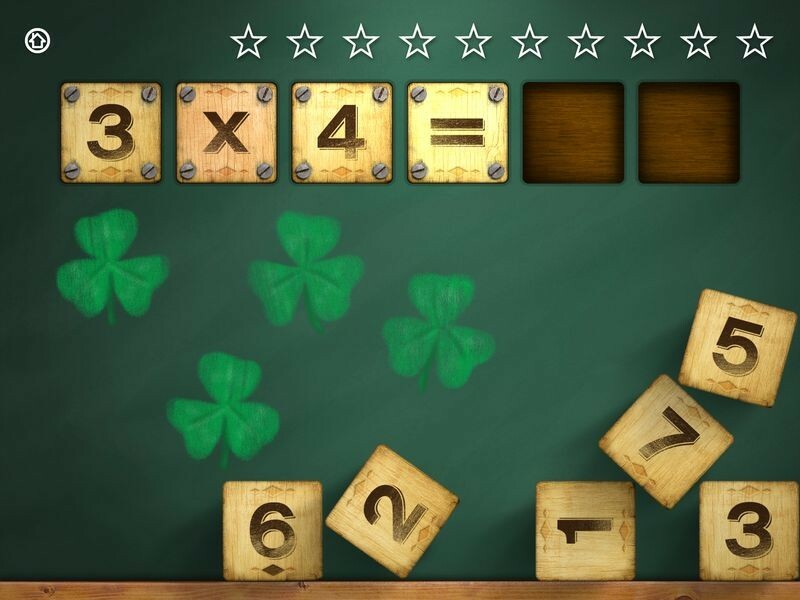 Times Tables for Kids has secret exercises that are only shown once the child has overcome all the times tables. These new exercises are a funny and very useful review tool. 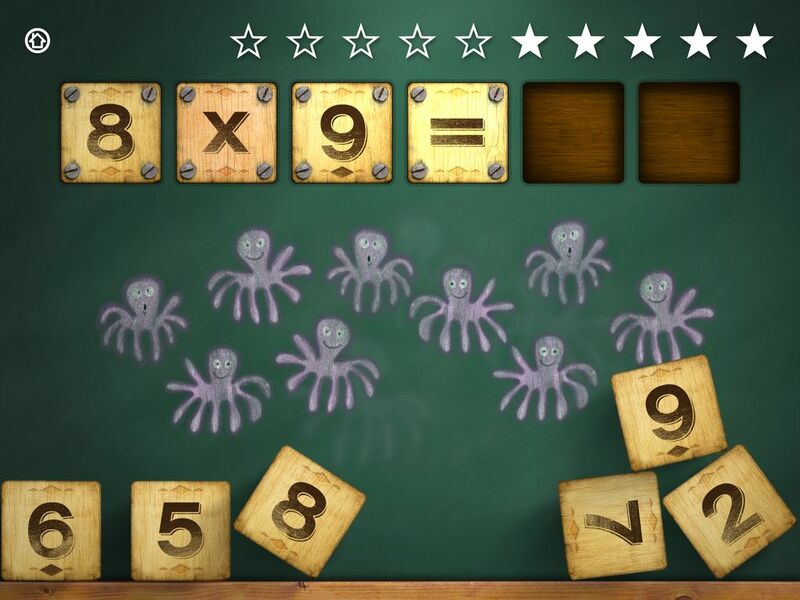 Mathcubes Times Tables for Kids is an universal app designed for iPad, iPhone & iPod Touch. 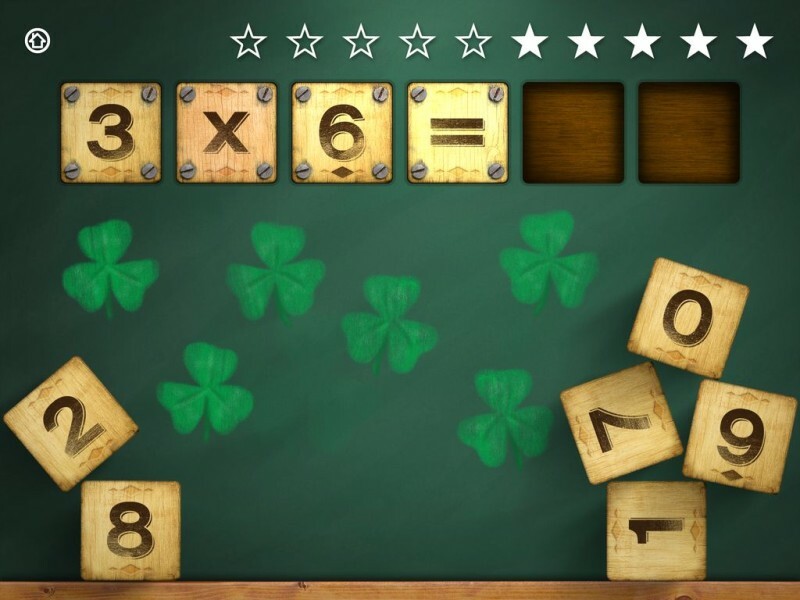 Mathcubes, is part of School Cubes, a collection of educational applications developed from the belief that learning should not be at odds with entertainment. Funny Lesson, learned lesson!